It certainly looks that way according to a new video posted on YouTube. “I am not going to play poker anymore” he said after discussing the completion of his $100 to $10,000 Bankroll Challenge. “That’s a chapter in my life’s story that’s coming to a close. I had a great time, I had a blast. It’s a great game. It’s truly amazing to me there’s strategic game you can play for a lot of money. The 29 year old Polk, who has been playing poker professionally for following decade, following the footsteps of former Vanessa Selbst. For Polk, he’s developed a passion for cryptocurrency and videos focused on tackling mainstream products. “This doesn’t mean I am never going to play poker again” he said in the video. I will probably play occasionally from time to time for fun. At some point down the road, it will be something that I really wanted to get back into, and the flame will reignite and I also want to play a lot of poker, I really don’t know”. 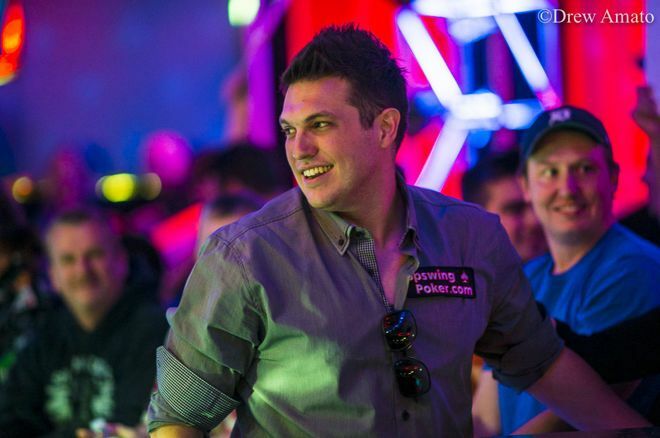 Polk summed up it on TwoPlusTwo when he said: “Poker is pretty easy to get back into if I ever change my mind”. At first Polk piled his trade online where he won millions. Other highlights on his Poker resume included winning the 2014 $100K super high Roller II for $1,648,350, third in the 2015 Aussie Millions A$250K for $807,709 and finishing runner up in the 2017 poker masters Event.